Seems we also miss Vanuato's 'Benghalli' by Avala, which is a small slightly offset of Vauatu's Torba disctrict, which consists of the Torres and Banks islands, Benghalli being Banks-more or less. And yes, it looks very close in RL. IIRC, Casablanca by agracier was WIP and the other desert maps center around Libya for redko's MTO and MANYSH's last desert map release. Anyone may step in here..of course the list cannot be complete since so many modders added maps in all regions of the world in almost every 2 weeks. PS: Benghalli is not covered like its map dimensions, rather a tad oversized on the last pic. One map for prewar-42 Northern Borneo and 43-45 Northern Borneo. Also Snark Jungle map It is an area of the Croation Coast and Italy turned around some. So much of the world, so few maps..... and little, very very little time to play the ones we have. There is also my little Kt_Finland map missing. It covers area of Southern Finland from Turku to Baltic, West Estonia. A friendly Bump . for a great post! I've added Belarus and AGC maps manually to my HSFX 6.0, both work great, and I'm looking forward to the Moscow map! Ukraine_South (by Mandrill) and Donbass (by Oknevas) maps filled in a huge gap! I compile such overview maps for myself when making DGen campaigns, hope someone will find them useful, too. 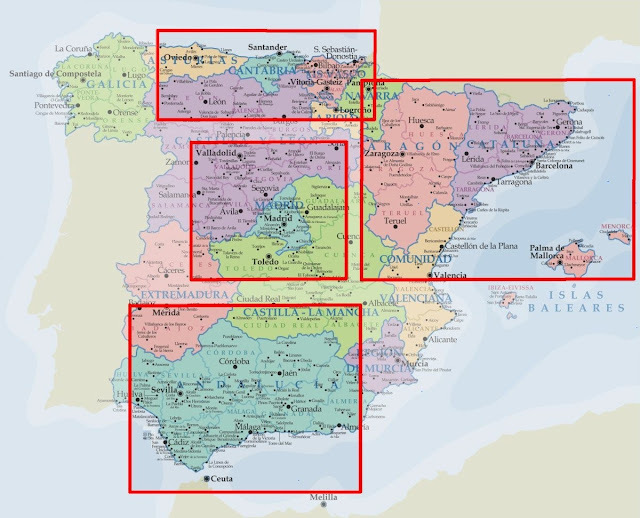 Maps Spain of the four seasons for maps North, Central, NE and South . Looking for an older map "2B_FlightTest". Was a simple map using standard textures. Anyone know where I can find this one? Any help greatly appreciated. In HSFX 7.0.3 as test map for flight model accuracy. Just anybody can help me to find this map "SND_1940, Vosok", with Edinburg and Oslo? For the first time i see this map... Dont know, such map exist. This is finished project, or empty map?